This is a beautifully presented two double bedroom apartment located in the popular Village development. 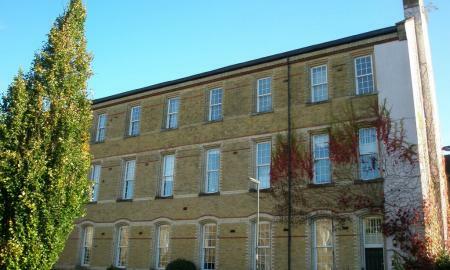 The Property boast wonderful high ceilings and large windows throughout. The master bedroom benefits from fitted wardrobes as well as an en suite shower room. The kitchen is fully fitted to a high standard while the living/dining area offers plently of space. 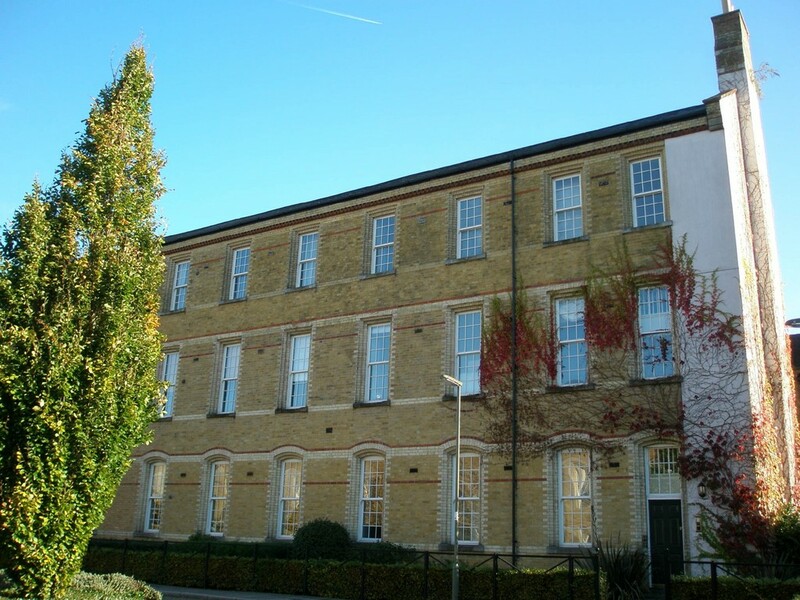 The apartment comes with an allocated parking space and is within walking distance of the supermarket and bus routes as well as other local shops and amenities.